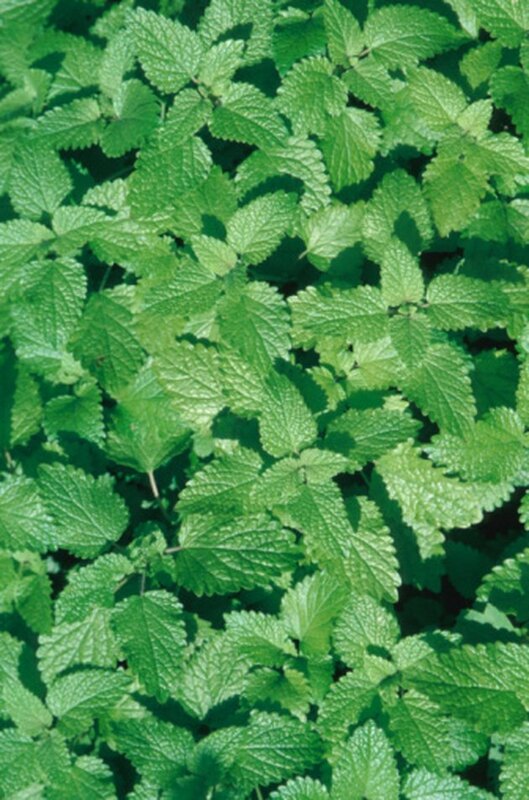 Mint is a perennial herb that comes in many forms. There are mint cultivars with variegated leaves, such as pineapple mint, and others with apple and even chocolate flavors. Mint plants spread aggressively via underground rhizomes, and it is worth growing the plant in a container even if you have plenty of garden space. Mint grows perfectly well on a windowsill provided its basic light and water requirements are met. Mint grows well in containers provided it is cared for. 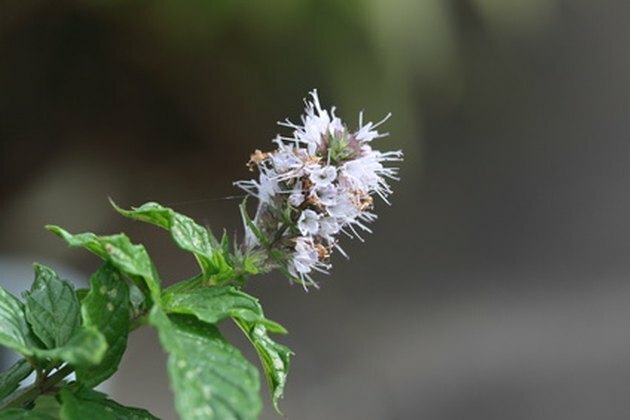 Remove mint flowers to encourage growth. Take a 3-inch cutting and strip the leaves off the bottom inch. Place the cuttings with the base in water until roots develop and then plant in potting compost. Transplant your mint cuttings into a window box or large pot once they are established. Use a slightly acidic potting compost with a pH of around 6.5 and add some sharp sand or perlite for drainage. Mix in half a tablespoon of slow-release granular fertilizer per square foot of soil surface. Place your container on a bright windowsill that receives some direct sunshine every day. The ideal site for mint receives morning sunshine and shade in the afternoon. Water your mint plants regularly as soon as the soil starts to dry out but do not allow the soil to get waterlogged. Do not let your mint plants dry out to the point where the leaves wilt, as this will restrict future growth. Harvest mint by cutting whole stems down to about an inch above the soil level. Even if you do not want to use all the mint, it is best to cut the whole plant back halfway through the growing season to maintain its vigor. Remove any flower buds as soon as they appear to encourage further leaf growth.